Acura Sherway is a proud winner of the Acura Client Excellence (ACE) which is awarded by Acura Canada to only those dealers who deliver the absolute best in sales, service and overall customer satisfaction. 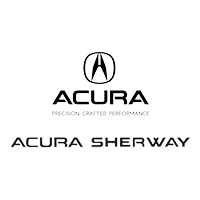 Acura Sherway is your premier retailer of new and pre-owned Acura vehicles. We also offer quality service for your Acura as well as genuine Acura parts & accessories. Come in today to experience the Acura Sherway difference for yourself. Leeder 30-day exchange program for certified pre-owned vehicles – we aren’t happy until you are! Come discover all the advantages of doing business with Acura Sherway today!